President Barack Obama arrived in Cuba on March 20, 2016. With this visit President Obama is the first sitting U.S. president in 88 years to set foot on the island nation. 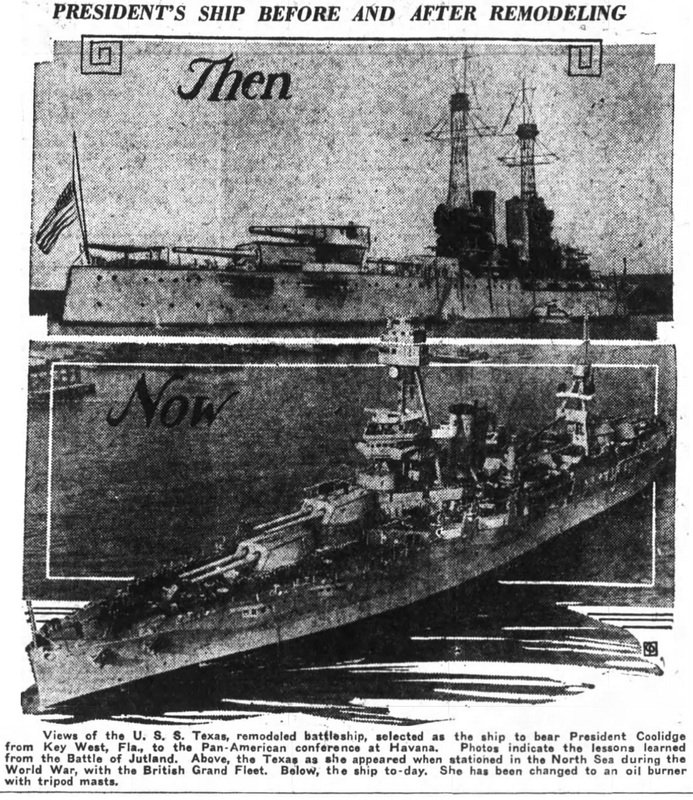 The last sitting president to visit the country was Calvin Coolidge, who arrived on a battleship in 1928. President Obama will also be the first U.S. President of African descent to visit Cuba. Dilemma X takes this time to look back on Cuba. Many Americans do not know that Cuba is a nation that is heavily populated with people of African descent. 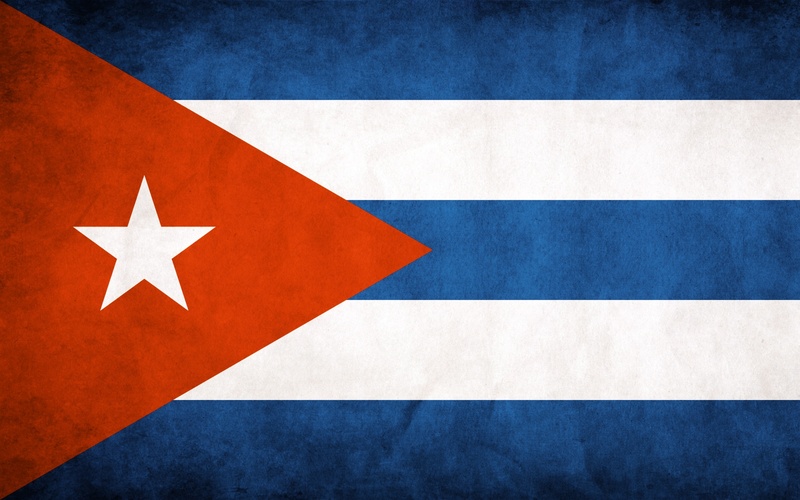 Cubans, in the United States, are often viewed as Spanish speaking people of European descent by the American public. The large exodus of Cubans to the United States, after the 1959 Cuban Revolution, tended to mainly be white Cubans. This white Cuban population, sometimes referred to as Cuban exiles, tended to move to Florida. Keep in mind that this is during the era of legal Jim Crow racial segregation of the United States. 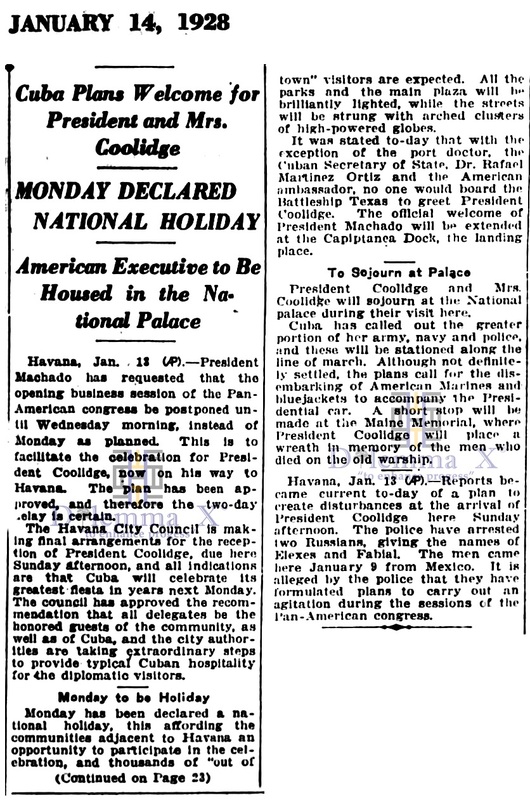 A number of Cuban exiles, who were black, tended not to reside in Florida (a southern state) and instead migrated to the cities of the northeast such as New York and Philadelphia where legal racial segregation laws were, at times, less than those in Florida. 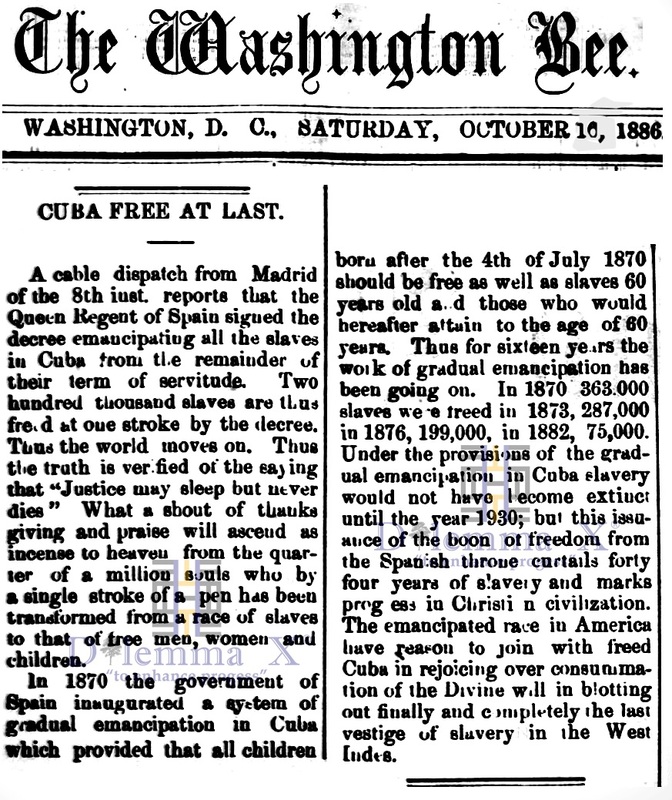 These historical newspaper articles explore the African population of Cuba and some of the views the United States held toward Cuba over time.